If each person in his/her own community promotes a culture of peace and non-violence, it will combat the violence that affects all members of the society. During the reading and signing of the Manifesto for a Culture of Peace and Non Violence, Secretary of the State Government Jaime Mendez Dario Oseguera said that this manifesto will strengthen the values ​​that help to improve the solidarity of the community. He emphasized that there are diverse values ​​that unite the community for human rights and its related principles, to promote actions taken by the CEDH [State Human Rights Commission], especially when the community has been threatened by violence. It is alarming, he said, that the violence that exists today has no ideologies and takes place outside the law. 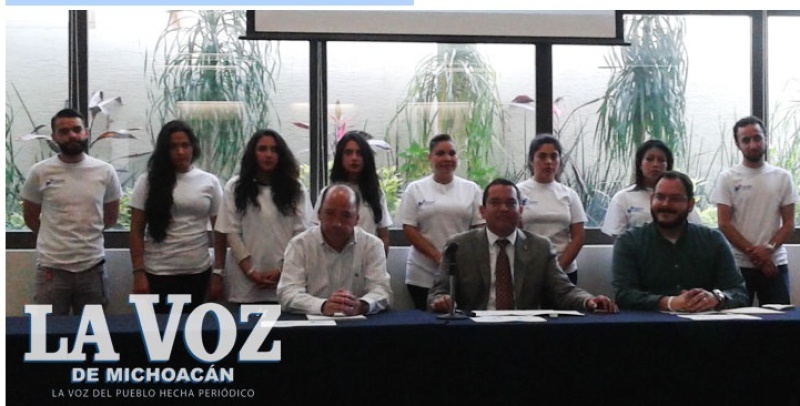 For his part, the president of the CEDH, Jose Maria Cazares Solorzano said that the manifesto will strengthen their actions in Michoacan. As an overview, the Master Germán Martínez Ramos considered in detail the areas of action for the actors at local, national and international level, those that should promote a culture of peace through education, sustainable economic and social development by reducing economic and social inequalities, respect for all human rights, democratic participation, etc. 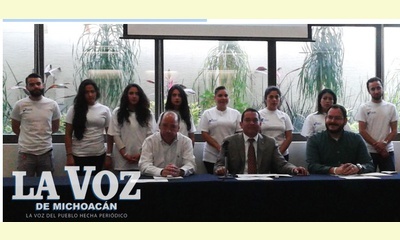 Following which, the Michoacan Ombudsman, Jose Maria Cazares Solorzano, took the pledge of the Manifesto, promising to respect all life, reject violence, release my generosity, listen to understand, preserve the planet and rediscover solidarity, to which the State Government agreed. This report was posted on September 28, 2014.